Second 2 None will be hosting a student barber competition in Kissimmee at the Facts Beauty Explosion 2016. Ticket information. 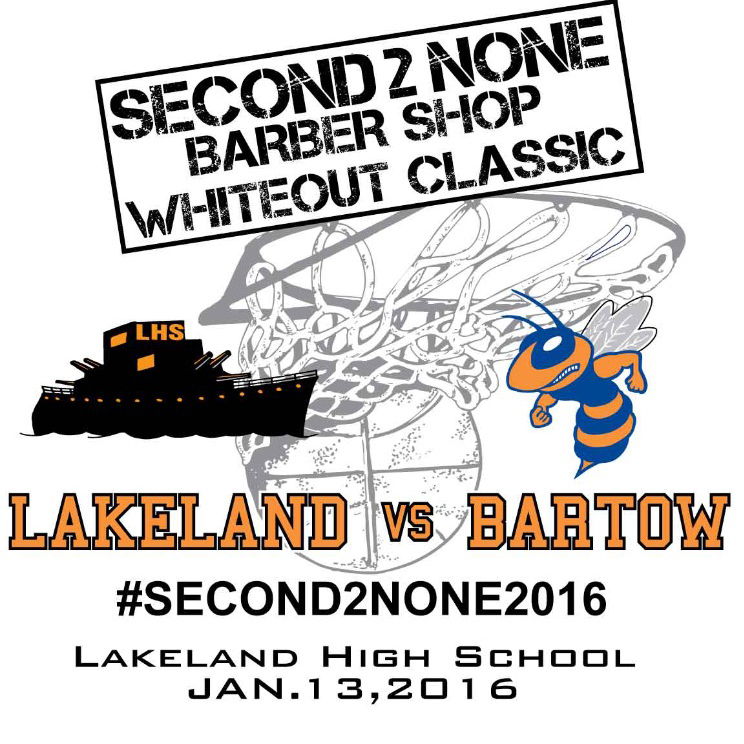 Second 2 None will be sponsoring a second white out basketball game at Florida Southern college.